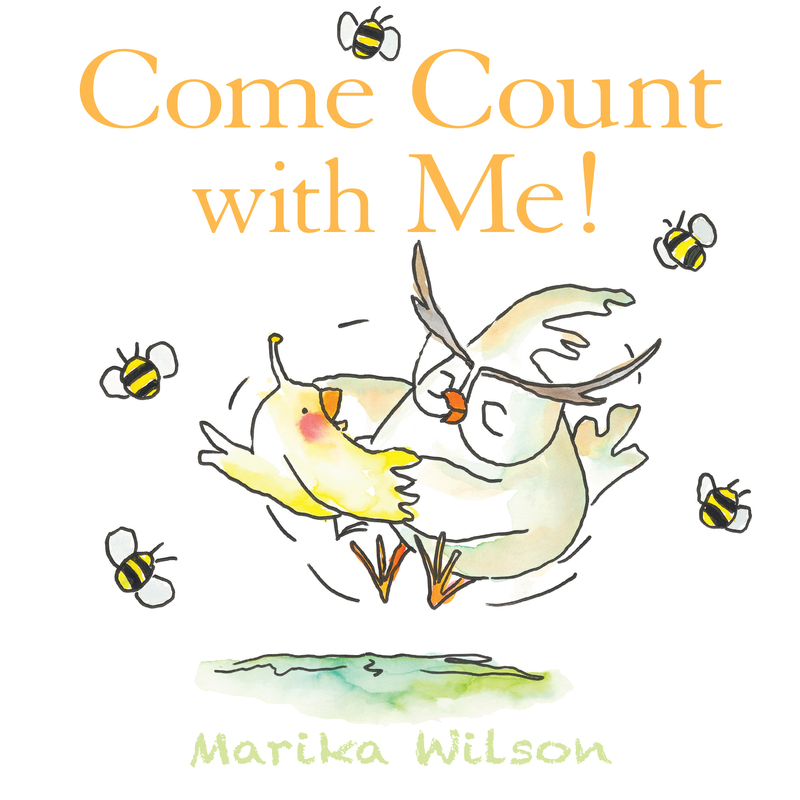 Featuring a warm and loving relationship between a little chick and her grandma, this sweet and playful story is great fun to read aloud as well as a terrific way to introduce numbers and the concept of counting to the very young. Well, little chicky, Now let me try . A joyful book that makes learning to count fun for all ages. 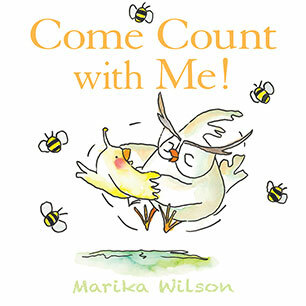 Marika Wilson is an Adelaide based author and illustrator. Come Count with Me is her first book. Marika grew up in rural NSW, and though art was her first love, she set it aside when she finished school to get a 'real' job. Many years later, keeping her two boys entertained before bed with fantastical tales reignited an interest in storytelling and illustration. It was this and her zany mother's antics that inspired her to write Come Count with Me. When not working full-time as a public servant, Marika can be found busy with her second loves - gardening or fixing up her shack.